← how are you my dearest papa mama…. 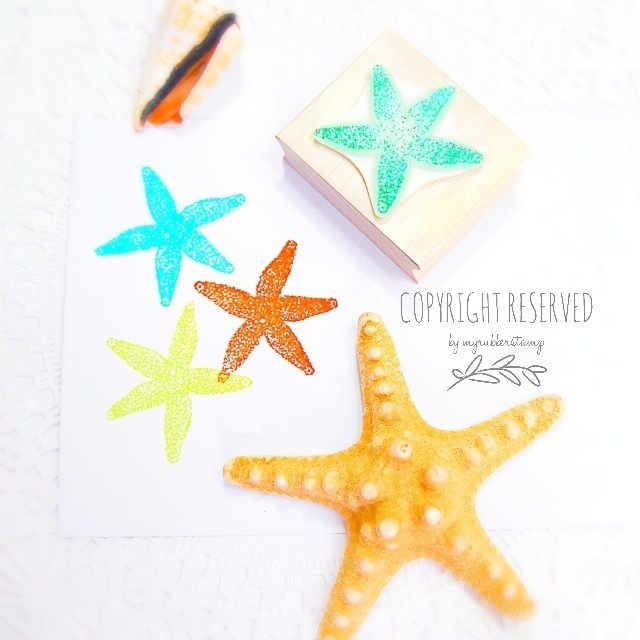 Get this popular Starfish Stamp + Shipping is on us (value $19.50). Giveaway starts now and ends on the 11th June, 10pm CST. 1 Winner be picked and announced after that! To enter, simply leave a comment below this post 🙂 Have fun! 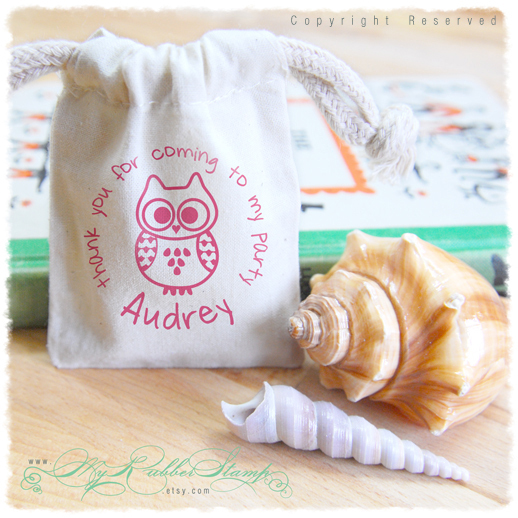 This entry was posted in Rubber Stamp and tagged Free, freebie, Giveaway, MyRubberStamp, Rubber Stamp, stamp, starfish. Bookmark the permalink. This is really cute! I could use this for our swimming party invitation this summer! So cute! I love your stamps! Please adopt me! Life surrounded by colorful veggies and fun stamps!! Yes yes yes.